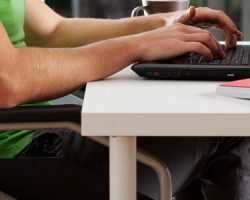 Should you use social media for hiring decisions? 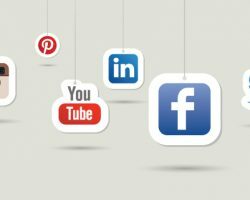 While popular, using social media to make hiring decisions can cause problems if you’re not careful. 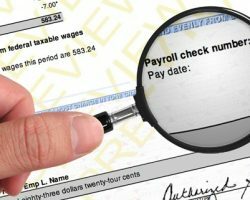 Wage and Hour Division has stepped up its investigations with increased surveillance of compliance to labor standards. 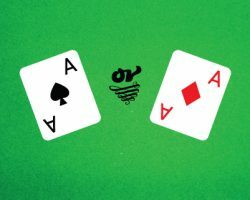 4 things to consider when deciding between two equally qualified candidates. 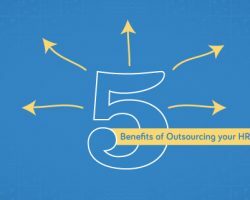 Five tangible benefits your company can realize by outsourcing your HR. 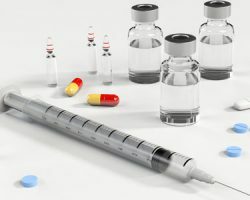 Ways to prepare a protocol for handling an infection diseases—like measles—that’s legally compliant before it’s needed. 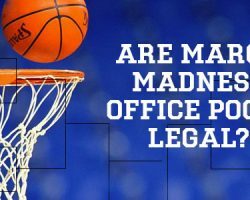 In addition to issues with productivity and company resources, are March Madness office pools legal and should you allow them in your workplace? The State of Hawaii has a specific law prohibiting anyone from smoking in the workplace. But does this law apply to electronic cigarettes? 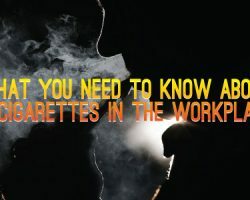 Find out what Hawaii law says about e-cigarettes and what it means for your workplace policies. The term “bully” may bring back memories of playground scenes from small kid time, but bullying isn’t just a childhood phenomenon. It’s sadly a common practice in the workplace. Read more for helpful tips on how to prevent bullying in your workplace. In 2013, the Hawaii state legislature passed a law that expands employees' rights to express breast milk in the workplace. What are an employer's responsibilities under Act 249 to accommodate breastfeeding in the workplace? The U.S. Equal Employment Opportunity Commission published its final regulations for implementing the Americans with Disabilities Act Amendments Act of 2008. How will this impact your business? 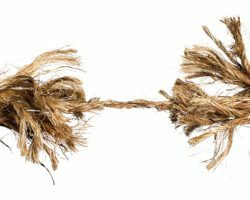 Whether it comes easily or reluctantly, change is a fundamental requirement for success in today’s volatile and unpredictable business world. Succession planning is an essential part of doing business, no matter how certain your future appears. It's easy to put off planning when everything seems to be going so well, right? Wrong.